The Google Play Store 5.0 app with the Material Design update has started rolling out to Android users. 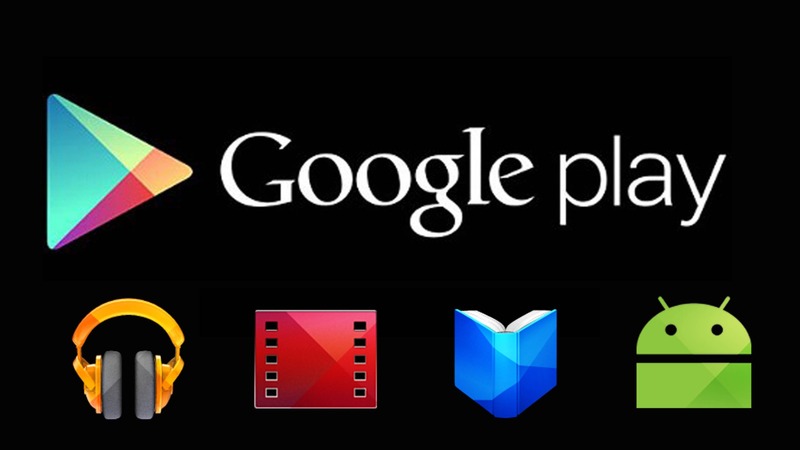 The early build of the Google Play (v5.0) app update was leaked last month. The update that brought Material Design to content pages, after being spotted in July, rolled out to users soon after. The most notable change is the more vivid palette of colours, and a flatter look that’s more characteristic of the Material Design philosophy. It features reworked top bars merges the section name (for example – Movies, Games and others) with the category tabs like Top Releases, New Releases, Home and others. All the Google Play sections namely Apps, Games, Movies, Books, and Newsstand are also seen with the new colour palette combinations that are brighter and more vivid than the current version. Google Play Store version 5.0.31 comes with a flatter design but features bolder colours. The update also brings some UI changes in line with Android L.
The new version of the Google Play Store comes with a redesigned menu bar with colour coded section names. The ‘what’s new’ section for app listings is also placed at the top and is highlighted with a different colour, so users no longer need to scroll down to check on recent changes. The update was spotted by Phandroid. The Google Play Store 5.0 update also brings new notification icons for the app, as well as new icons for the Play Store home screen widget suggestions. The changes in Google Play Store 5.0 are completely in-line with the Material Design philosophy by Google of the upcoming Android L, which might be officially named as ‘Lemon Meringue Pie’.